Whitney has over 10 years of experience in dog training, rescuing and dog healthcare. The hip joint is composed of a ball and socket joint. The ball is the head of the femur (hind leg bone) and the socket is in the pelvis. In a normal hip joint, the ball and socket are perfectly matched to each other like puzzle pieces, with the socket surrounding the ball. There are connective tissues and ligaments that attach the ball and joint for stability. 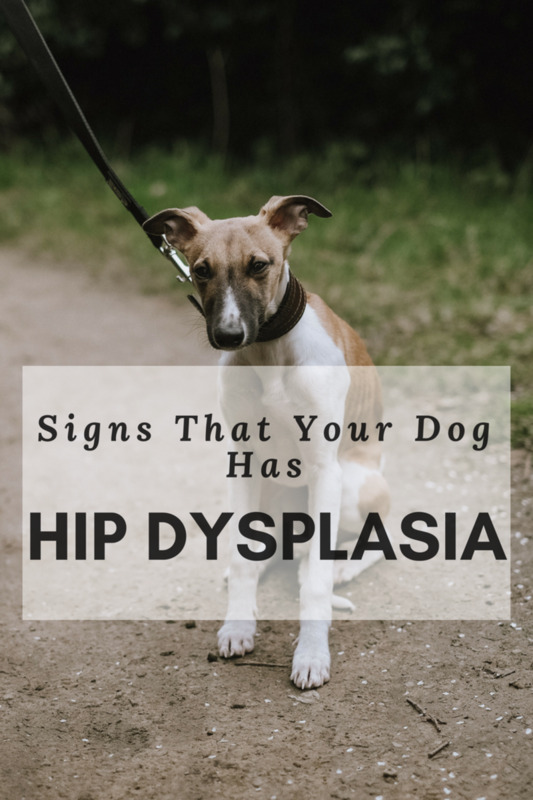 Hip dysplasia is characterized by abnormal joint structure and weakened supporting tissues to often begins while the dog is still young and physically immature. Early onset hip dysplasia usually develops as early as four months. 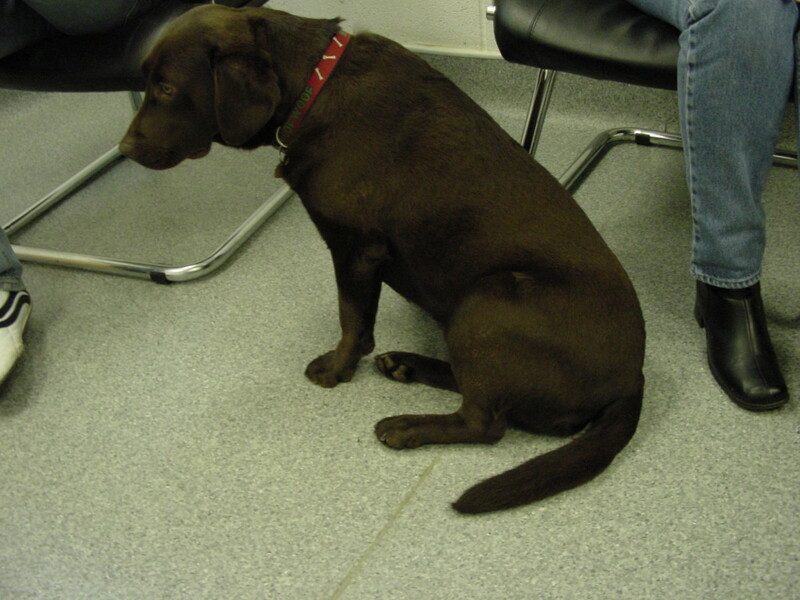 Later onset can develop when the dog is older due to osteoarthritis. Hip dysplasia can be caused by both genetic and environmental factors. Genetic predisposition - if one or both of the parents have hip dysplasia, the puppies are more susceptible to developing the disorder. Nutritional factors - puppies fed a diet with too little calcium or other minerals may have a detrimental effect on the development of the hip joint. 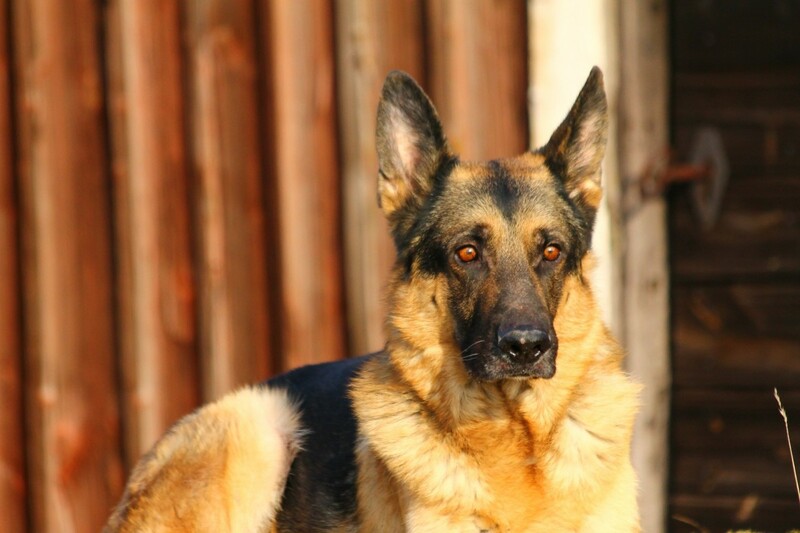 There is no connection in gender, but larger dog breeds are more likely to have a genetic predisposition for hip dysplasia. 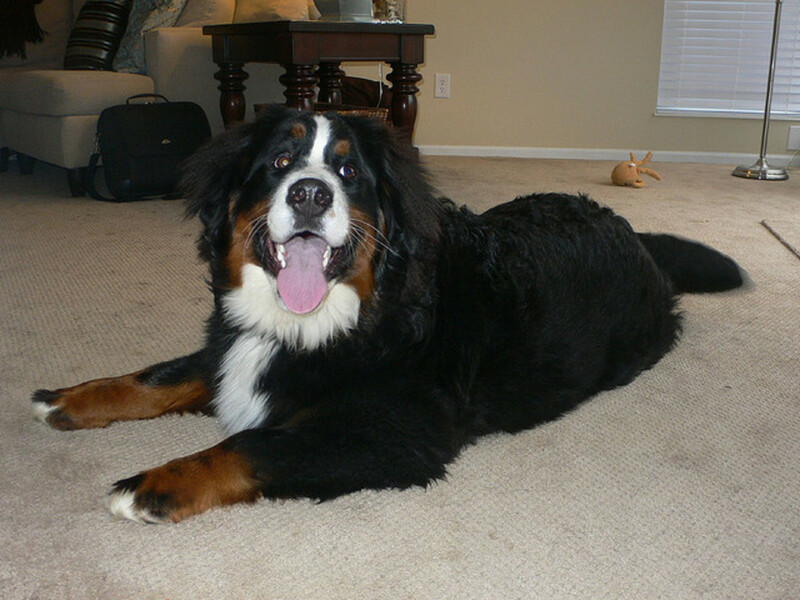 Common large and giant breeds that are affected include Great Danes, Saint Bernards, Labrador Retrievers and German Shepherds. 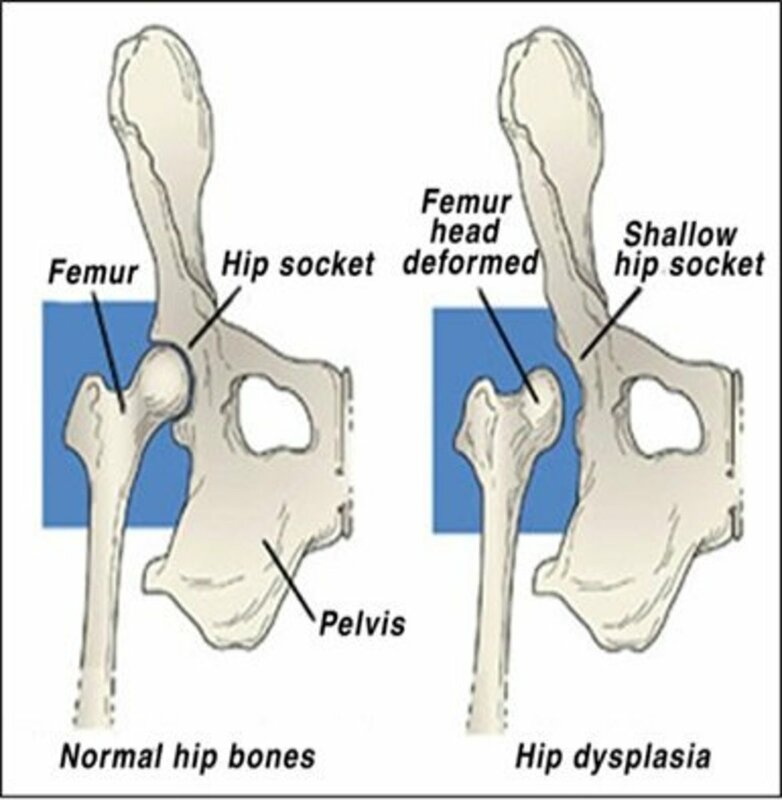 The signs of hip dysplasia are similiar to arthritis. You may notice a puppy may show pain and discomfort during and after exercise or play, and it may worsen until normal activities are painful. 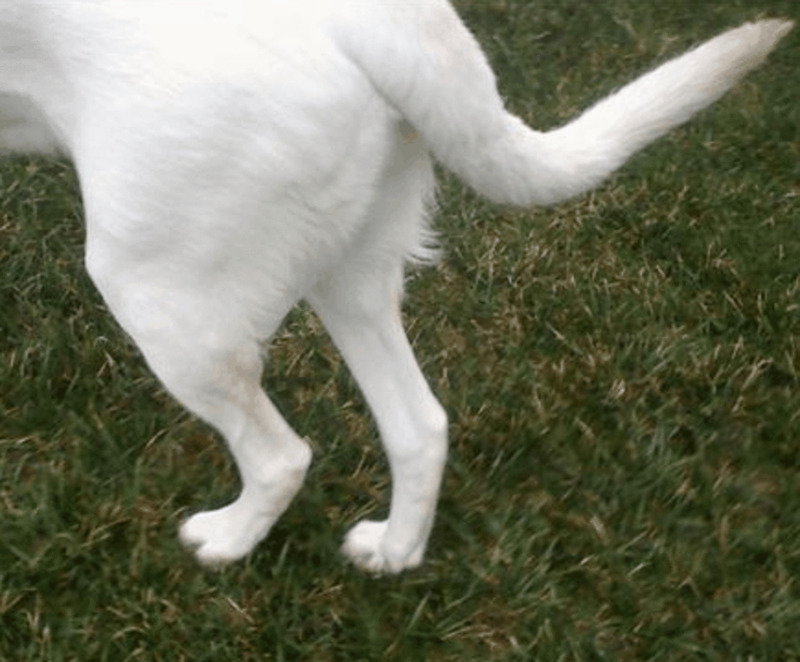 In adult dogs, the signs can be similar to arthritis with stiffness, pain and an altered gait. Depending on the severity, the symptoms may vary. 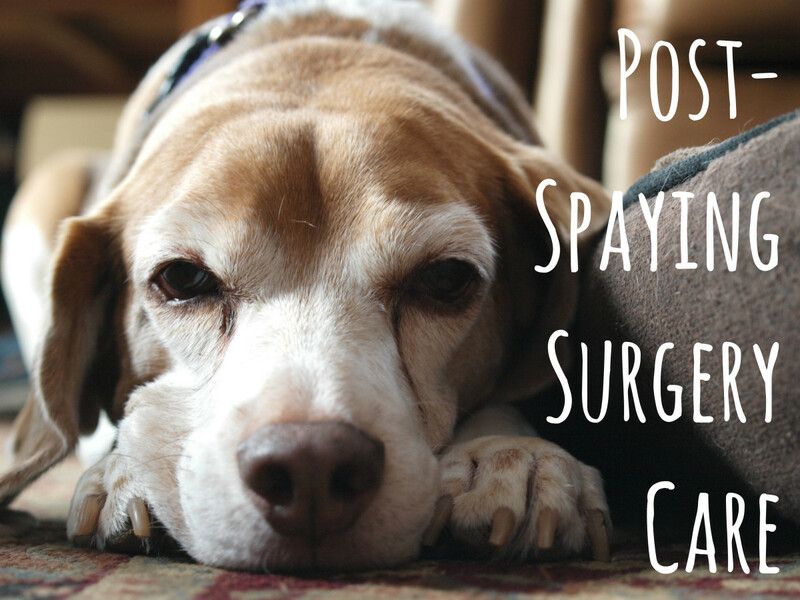 Hip dysplasia can be treated surgically or managed non-surgically. 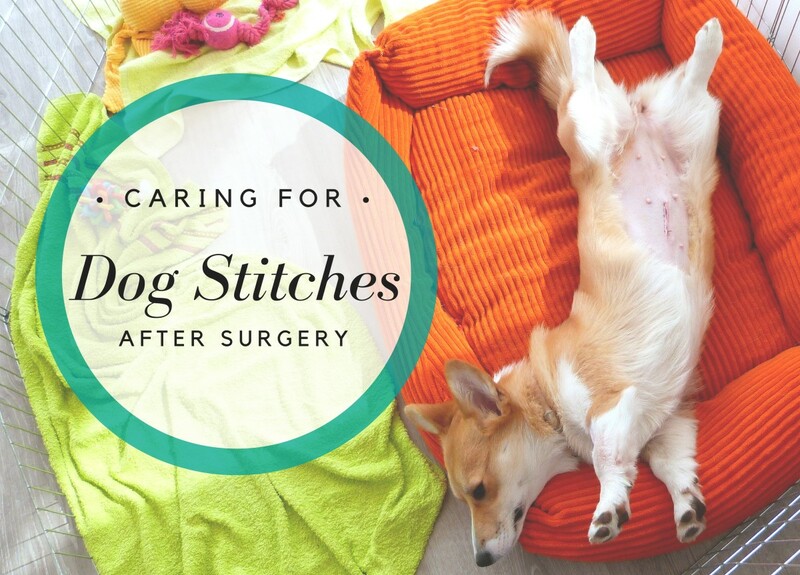 There are several surgical procedures that your vet may choose depending on the dog's age, size and the severity of the hip joints. Triple Pevlic Osteotomy - Typically performed in younger dogs less than ten months old that have severe looseness in the hips but haven't developed damage to the joints. Juvenile Pubic Symphysiodesis - A less invasive surgery that prematurely fuses the two pelvic bones together so that the other pelvic bones will develop normally. This procedure must be performed in puppies 20 weeks or younger before any arthritic signs are evident. Total Hip Replacement - This option is for dogs that have degenerative joint disease caused by chronic hip dysplasia. Femoral Head and Neck Excision - This procedure is typically performed on dogs that weigh 50 pounds or less. It removes the head of the femur and creates a pseudo-joint. The dog will live pain-free and be able to regain normal daily activities, but a full range of motion nor joint stability will be decreased. Depending on the severity of the disorder, you can medically manage it without surgery. Through proper diet, exercise, supplements, anti-inflammatories and pain medications, the dog may be able to regain some, or most of its daily activities pain-free. Since many of the signs and symptoms of hip dysplasia are similar to arthritis, you can supplement with similar vitamins, minerals and nutrients. Some research shows that 75% of dogs with hip dysplasia will lead a normal life with appropriate supplements and management. Before putting your dog on an over-the-counter supplement, make sure to consult your veterinarian first, especially if your dog is already taking a prescription medication. Although hip dysplasia is a progressive and irreversible disease, surgical and non-surgical treatments can be successful in creating almost-normal, pain-free functions and overall life.